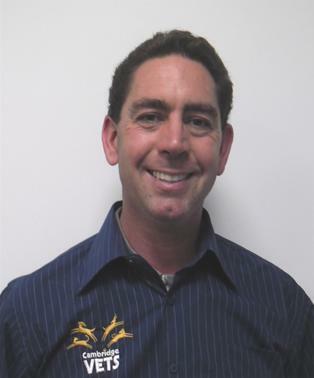 Bill manages the farm animal operations of the practice and is the go to person for any issues. He arrived in 1994 after his first vet job of 2 years in Oamaru “because the fishing is better” but also to be closer to the heart of NZ dairying. Bill has special interests and extra training in mastitis control, lameness treatment/prevention and bull health. He also has experience in sheep practice. Bill is a director of Cambridge Vets. Chris Pyke has been a dairy vet in Cambridge since 1976 and is now specialising in dairy farm consultancy and nutrition. Also known as Pete the Pom, he grew up on a farm and graduated from the Royal Vet College in 1999. 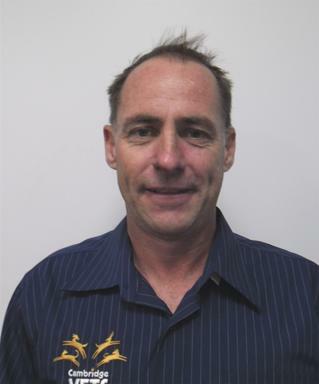 After 2 years doing mixed practice in Wales and England, Peter came to New Zealand in 2001 and joined Cambridge Vets in 2004 as a Production Animal Vet. He has settled here with his 3 children, 9 chickens, 4 cows and 2 dogs. 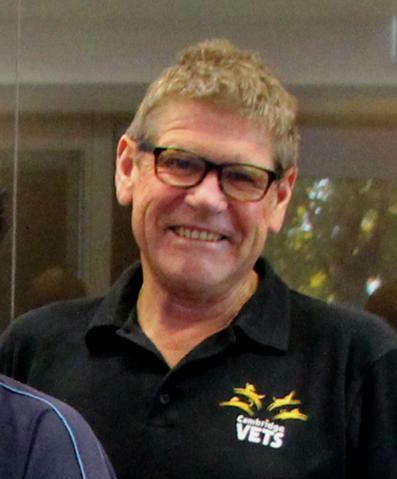 Peter is DairyNZ accredited; within the veterinary field, he specialises in mastitis in the dairy cow (BTSCC grading investigations), reproductive (InCalf) analyses and HealthyUdder. Peter also enjoys working with beef, sheep and alpacas too! 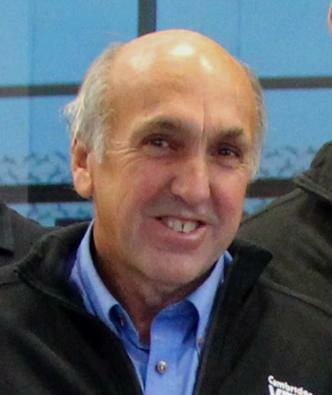 Chris Crickett has serviced the farm clients of Horahora, Karapiro and Whitehall since 1979. His particular interest is deer farming but he also has experience with cattle, dairy goats, sheep and alpacas. Chris is well known for his roles in Cambridge local theatre productions. 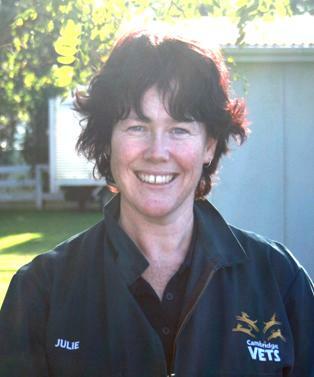 Graduating in 2004, Julie has been principally focused on production animals. 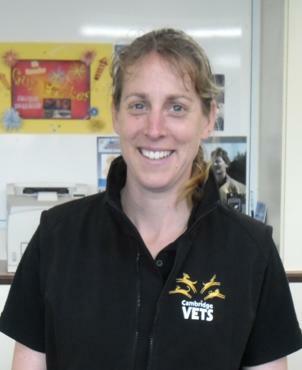 Joining the CVS team in 2011, Julie shows a keen interest in lame cows and is our DairyNZ Healthy Hoof Provider. She is equally enthusiastic about calf and heifer management and is known to have a wee soft spot for rearing lambs. Cecilia graduated at Utrecht University in the Netherlands in 2005 and then moved to New Zealand. She specialised in ruminant medicine during her studies and wanted to work with cows. No shortage of these in the Waikato! After being employed in Taranaki for 3 years she decided to move to the Waikato and enjoy some more settled weather. Cecilia worked in Matamata for 6 years before joining our team. Special interests include lameness (Healthy Hoof provider) but enjoys (almost) every aspect of cattle medicine and surgery. Cecilia spends her spare time on her lifestyle block with sheep, chickens, her dog and a lot of bees, or enjoying the outdoors.